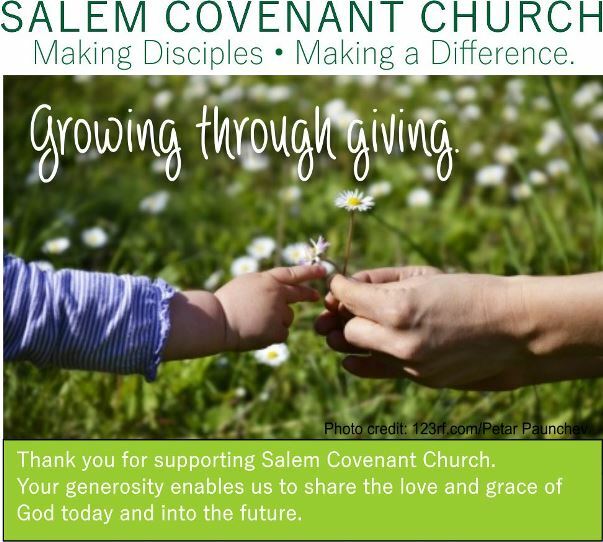 Contribute your tithes and offerings toward the general operating expenses of our ministry. Invest in our youth, as we seek to fund the position of a Youth Minister to serve for our local youth. Help enhance the beauty, care and quality of our place of worship by giving to the building fund. Offer a gift given in memory of your beloved one as a loving tribute. Care for people within our own Body who are experiencing emergency financial needs, illness, or grief. Share God’s love in practical and tangible ways, supporting local, regional, national, and global initiatives and projects. Help provide clean water, food, education, and access to medical care for children in the poorest region of the world.